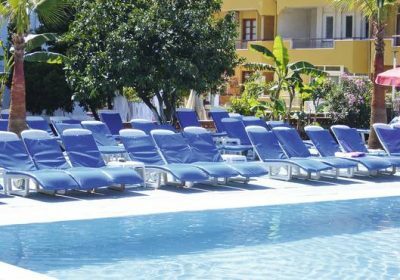 Cheap Late Deal to Turkey for 14 Nights just £103 each !! 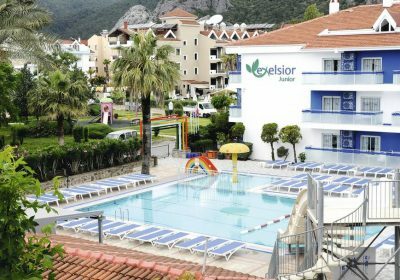 Cheap Late Deals Based on 2 Sharing: Complete Package for 7 Nights just £127 each !! 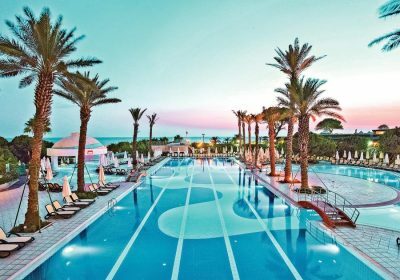 A Weeks Stay in Turkey just £3 each !!! 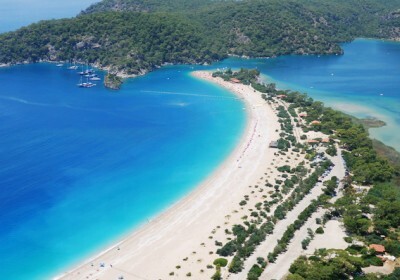 4* Package Holiday to Turkey for 7 Nights £90 each !! 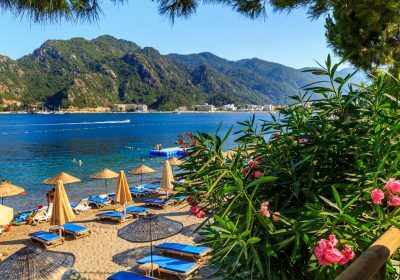 Complete Package Holiday to Turkey for 14 Nights £91 each !! 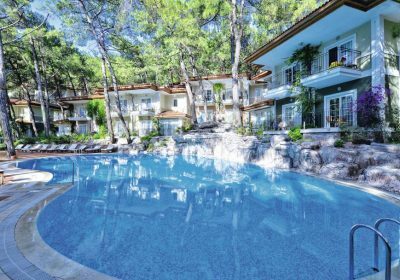 Complete 5* All Inclusive Package Holiday to Turkey for 7 Nights £188 each !! Cheap Week in Turkey just £3.25 each ! !